ABSOLUTELY CHARMING! 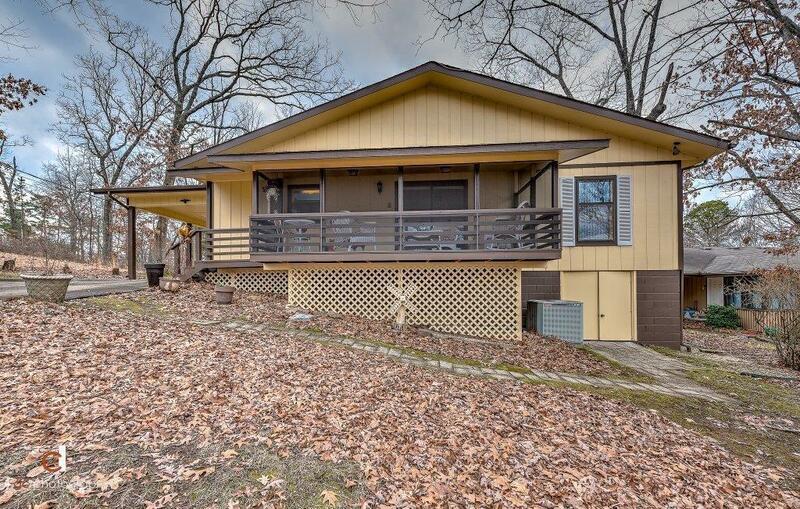 This 3 Bedroom/2 Bath home sits atop a .24 acre lot that enjoys a huge back deck with lots of privacy and a front screened sunroom that offers a cozy & charming setting year round! Adjoining .34 acre lot included with acceptable offer! Great open floor plan with large living room w/ fireplace open to a spacious dining area that walks out to the sunroom. Great sized kitchen with lots of counter top space! Huge under house storage, new exterior paint, new roof in 2009, large laundry room with deck access. Well maintained and very charming!